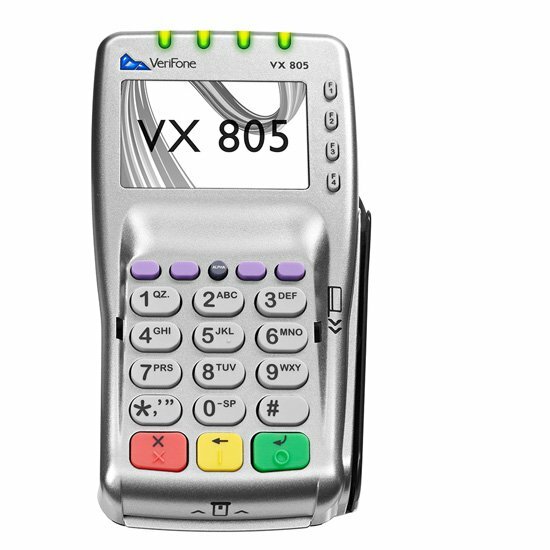 The Verifone VX805 provides what you need, and nothing you don’t. 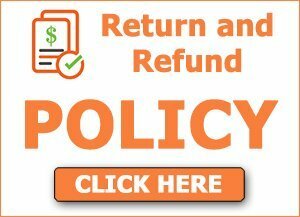 View cart “Dejavoo Z1” has been added to your cart. 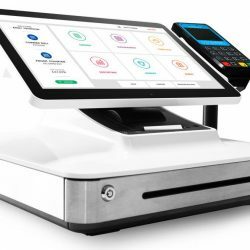 Includes PCI 3.X approval, EMV compliance, and VeriShield Total Protect, which delivers end-to-end encryption and tokenization. 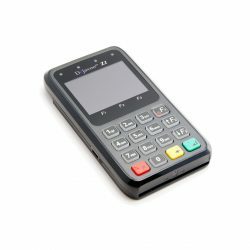 With its blazing-fast processor, the Verifone VX 805 PIN pad can handle even the most complex and demanding transactions. 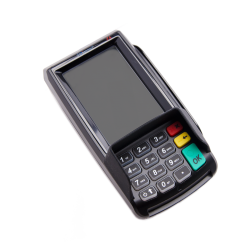 The Verifone VX 805 PIN pad provides precisely what you need, and nothing you don’t. 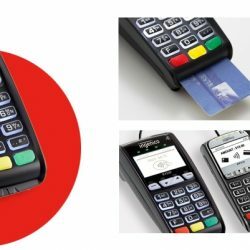 This incredibly convenient payment device allows merchants to process a range of transactions through multiple connectivity options. 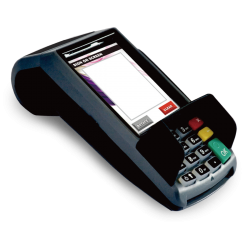 The VerifoneVX 805 offers large and small retailers excellent value with full functionality and reliability. 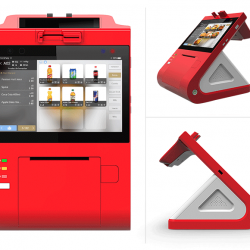 Merchants can process a variety of transactions, including NFC/CTLS. The advanced consumer interface is highlighted by a 128×64 display, large keypad, ergonomic design, and intuitive card inputs—features that provide exceptional ease of use in any condition.